First & foremost Hammerworks reproduction Cape Cod Onion Wall Lantern and Round Globe wall lights are a practical and functional choice for any setting. 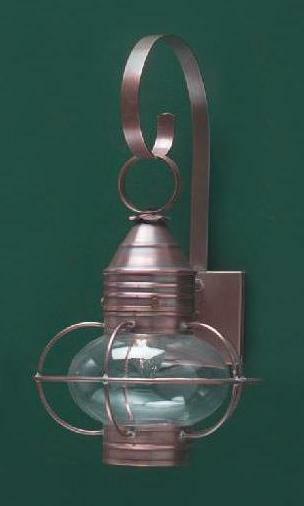 Secondly we handcraft these versatile historic reproduction wall lanterns from solid copper or solid brass. Thus you can use them in both indoor & outdoor settings. In addition we make Onion lanterns in several sizes. Furthermore the interior uses can range from entrance halls & kitchens to family rooms, bedrooms& bathrooms. Of course you can use Cape Cod Onion wall lanterns wherever a light is needed. 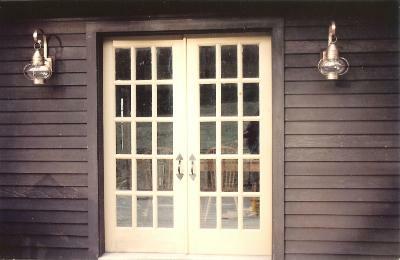 Finally, the attractive design blends well with a multitude of decorative styles.